Everything is ready for the shipment, in September, of 3,500 tonnes of rolled steel needed for the construction of the Plurinational Legislative Assembly of Bolivia. 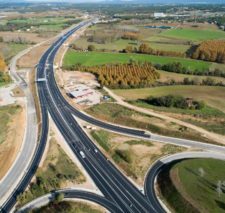 The contract for the work was awarded at the end of last year to a consortium of companies of renowned prestige, of which RUBAU forms part. 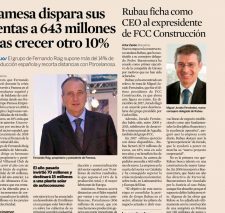 The competitiveness of the Spanish steel industry, together with its long experience in metal structures for the construction industry, have been key factors in the decision by the consortium responsible for the work to source this large purchase in Spain. The steel will be shipped from the port of Valencia, in 200 shipping containers and 10 shipments, to the port of Arica in Chile, from where it will be transported onwards to La Paz. 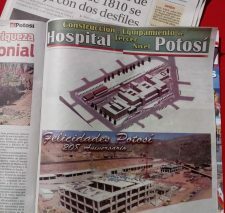 The new Plurinational Legislative Assembly of Bolivia will be the first metal-structured building in the country. 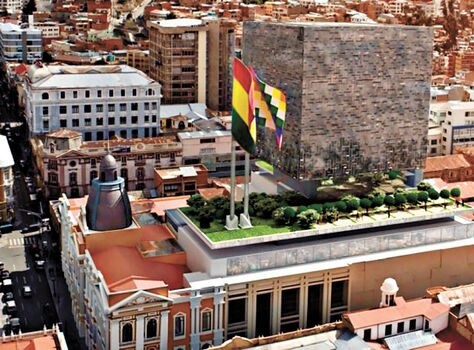 Construction work is taking place in the Plaza Murillo in the centre of La Paz and comprises the demolition of part of the existing building and the construction of 41,000 m2 of new building. It is an ambitious project, built to a high technical standard, which entails the excavation of the entire site to a depth of 24 metres to house five levels of underground parking based on a traditional concrete construction. Above ground, the building will consist of 22 storeys dedicated to meeting rooms and public administration. The project is representative of the process of change in Bolivia, and will be an emblem of the Plurinational State of Bolivia and a symbol of modernity. 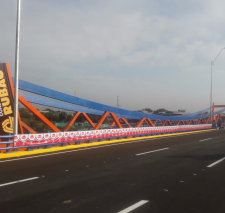 The participation of RUBAU in projects of this type is a clear example of the company’s established presence in Bolivia. The attached video contains more information on the project.